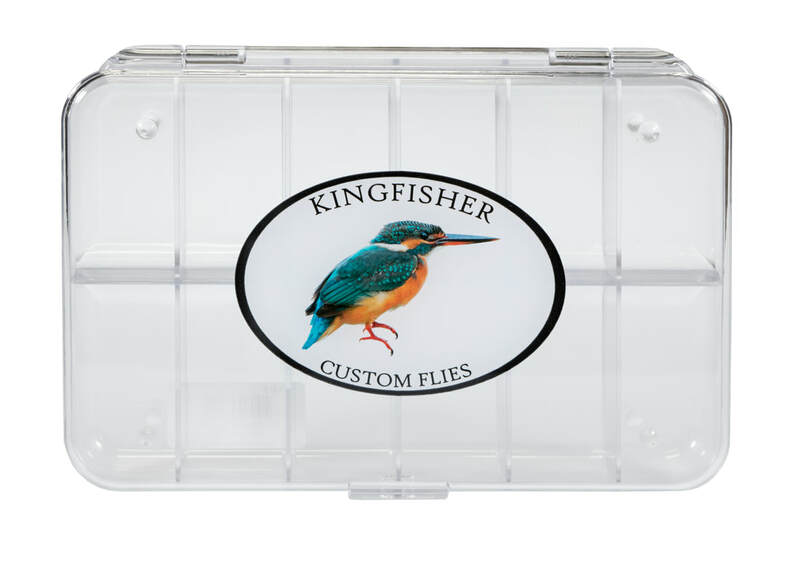 Wholesale only fly boxes and fly fishing tools. New Phase offers a huge variety of custom logoed fly boxes, fly cups, accessories, and organizers. We pride ourselves on no hassle customer service, quick turn around, and unbeatable pricing. Give us a call and see what New Phase can do for you!